Take your next safari adventure to the next level. Whether it’s your first time or your lucky seventh, make your next safari tour one to remember by booking with us at Bushman Safaris. 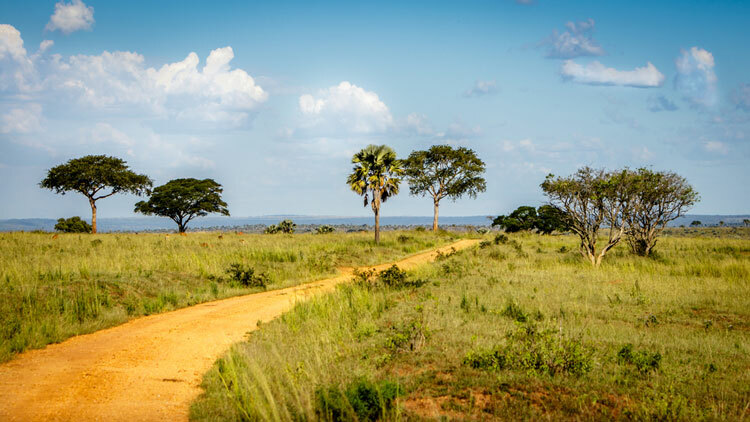 Our journeys take you through the heart and wilderness of Uganda and Africa. From the majestic plains to mountain peaks and the enchanted depths of the Bwindi Forest, your journey will be filled with unforgettable experiences and wildlife encounters aplenty. 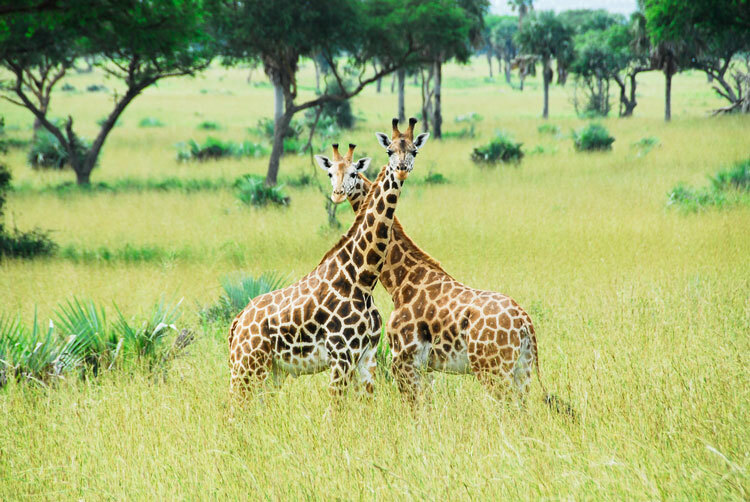 If you’ve been longing to take your next vacation to the next level, any one of our Ugandan and African safaris are the quintessential choice. Witness the natural splendour of the area for yourself! Interested in tracking rhinos, gorillas or chimpanzees in the wild to their natural habitats? How about soaking up some astonishing vista views from mountain peaks and crater lakes? Our Uganda and African safaris offer this and much more, and there’s no shortage of multi-day tours to choose from. All include delectable local cuisine, comfortable accommodations, and dedicated assistance from our trained safari experts. You’re in good, experienced hands when booking with us, from the moment you sign up for a tour to when you board the plane home. We go beyond the conventional aspects of a safari tour, delivering journeys designed to wow and leave lasting memories. An adventure like no other awaits you, encompassing a variety of spellbinding excursions – a few of which are likely to be on your bucket list already. 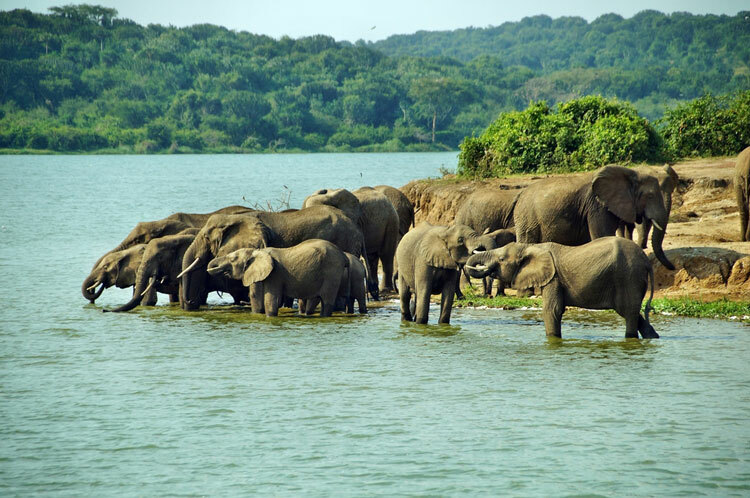 From cruising the Victoria Nile towards the thunderous roar of Murchison Falls to venturing into Queen Elizabeth National Park to spot some 600 species of birds amidst the lush savannah, there’s no shortage of incredible moments. With delicious meals and comfortable accommodations included, your travels through the region will be hassle-free, leisurely and awe-inspiring. Bushman Safaris is happy to take your safari tour to the next level by way of our personalized journeys. With a variety of options for travellers included in each tour, you can shape your trip with us to your liking. Want to see a specific landmark or wildlife species? We’ve got you covered. 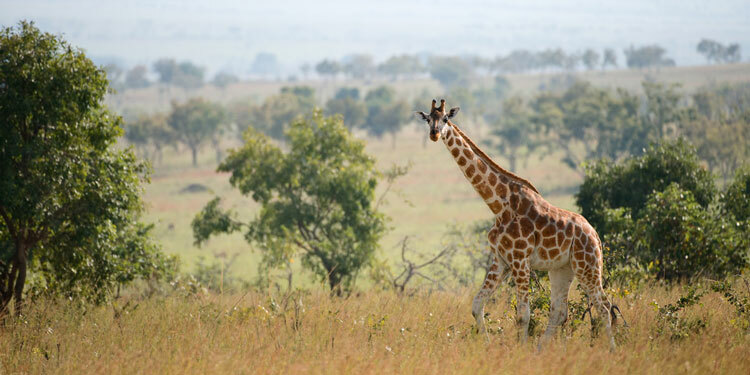 Whether seeking vista views or one-of-a-kind encounters, our Ugandan and African safaris are the way to go – the only hard part is deciding where yours will take you with so many options available! Custom solutions. Incredible cultural experiences. Majestic natural wonders. These are the hallmarks of a Bushman Safaris tour, and we’re excited to make your next vacation one to remember for a lifetime. Learn more or make a booking by contacting our team today.